We cordially invite you to take advantage of the Lidia Hotel's water supply. 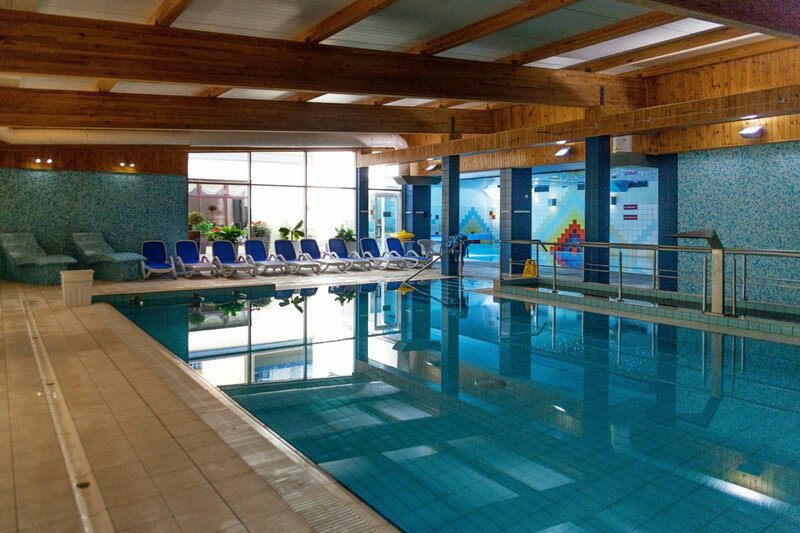 We have two swimming pools: a recreational and a sports pool, as well as a jacuzzi. Welcome to a place that regains inner harmony. 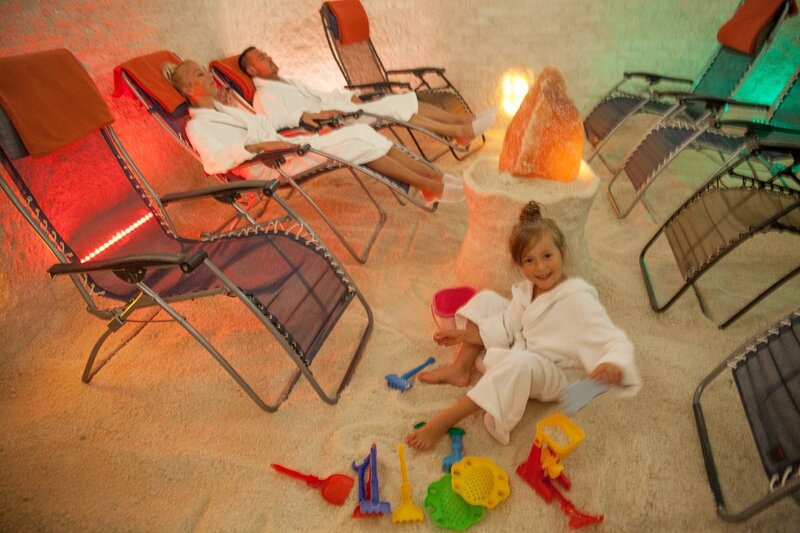 Seals in the salt cave will make you in the sea microclimate. 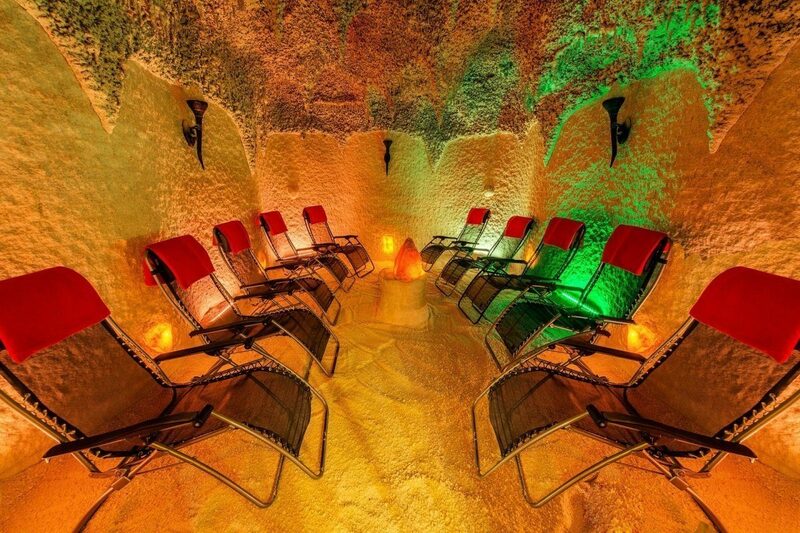 It will be a pleasant relaxation combined with medicinal properties. 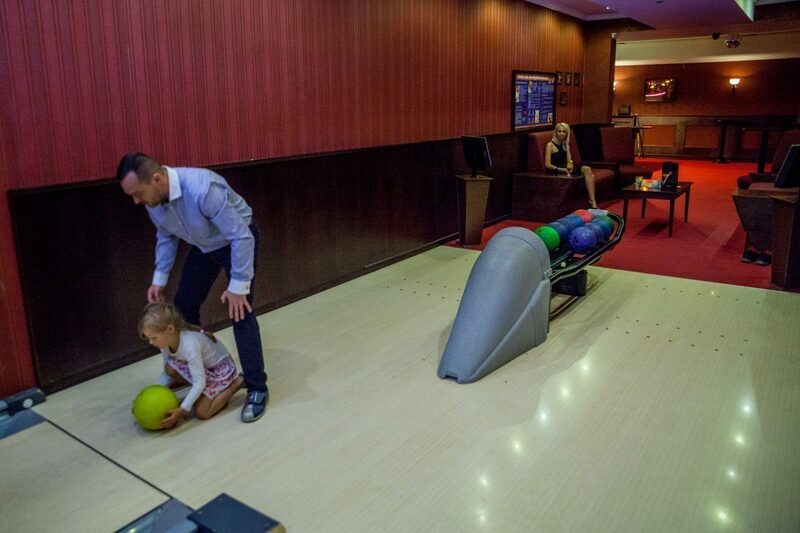 To Bowling Hotel Lidia we invite you to a two-way bowling alley, to play bridge party or try your hand at the pool table. Professional bartenders serve refined and unique liquors ... to complete the day full of sensations. 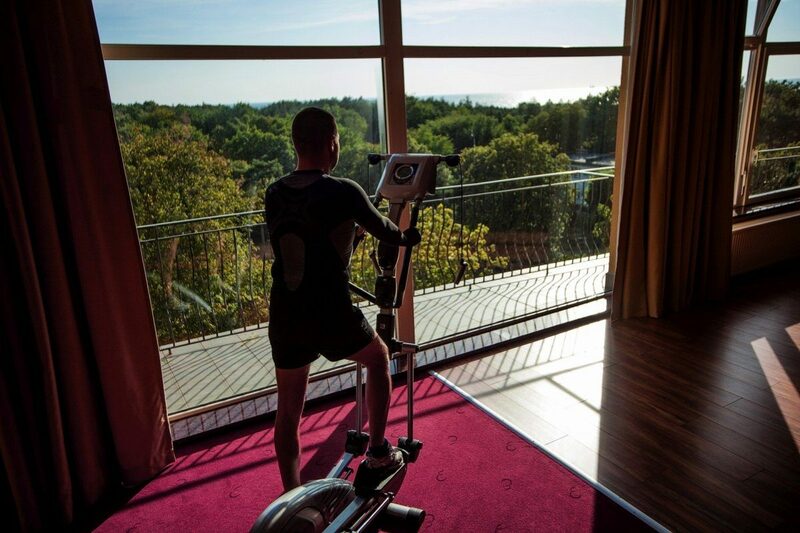 From 01.09.2016 to 23.06.2017, the fitness room is open until 8:00 and from 16:00 Monday to Friday. 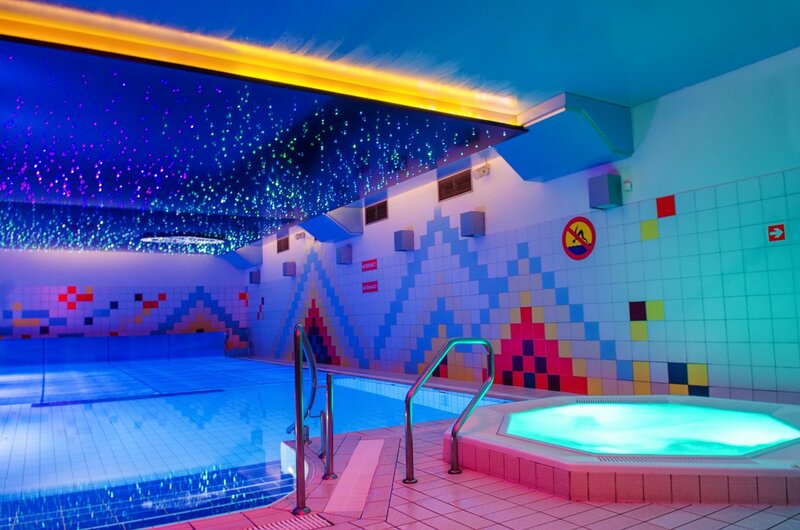 The fitness room can be booked in the afternoon in the afternoon. Nordic Walking is growing in popularity among all age groups, and this specific march consists of striking the ground with specially designed poles. 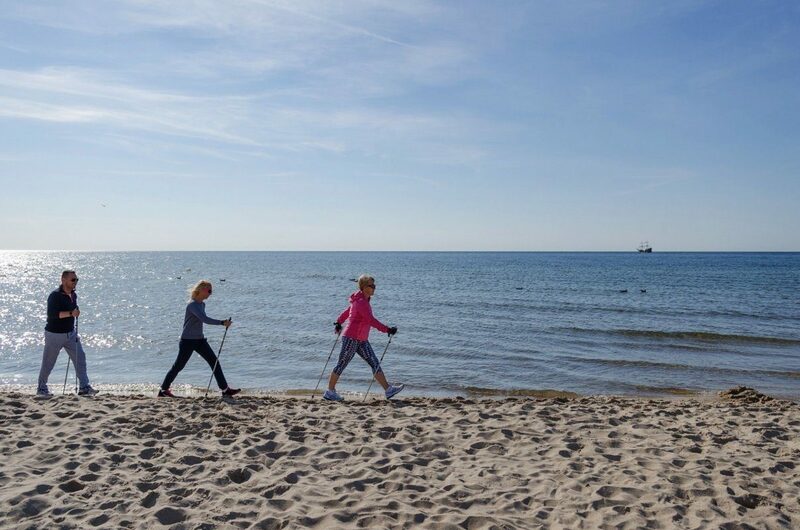 At the Lidia Spa Hotel on the sea you can start your Nordic Walking adventure with our instructor, which will bring you the advantages of walking and teach you the right technique. 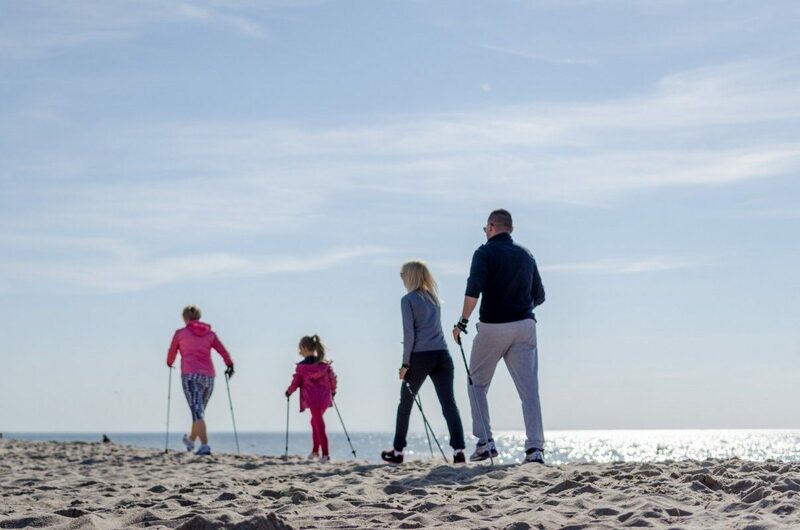 Nordic Walking is a great idea for relaxing and revitalizing family holidays by the sea. Pregnant women - Ensures fitness by strengthening the musculature of the body. 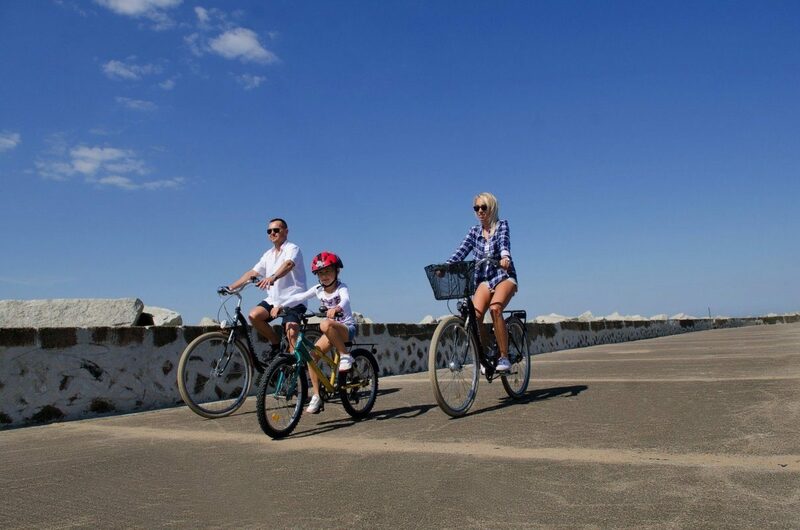 For those who want to actively explore the surroundings of Darłówko and for those who want to make a holiday at the seaside with their baby or pet, we offer hotel bikes. 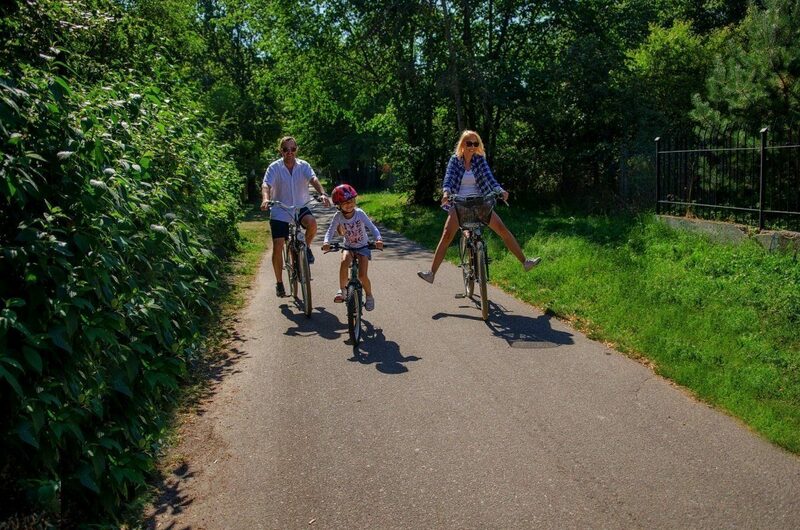 The picturesque cycling route from Darłowo through Dąbki to Dąbkowice runs through the coastal forest and along the shore of Lake Bukowo. Today Darłowo and its surroundings are called angling mecca. From the seaport every day it races from a few dozen or more fishing vessels wishing to face the Baltic king - cod. Fishing trips are a great adventure for both professionals and amateurs. Anglers who do not like the sea breeze invite you to fishing in the waters of two "salmon" river Darłowo - Wieprza and Grabowa as well as in other nearby lakes. 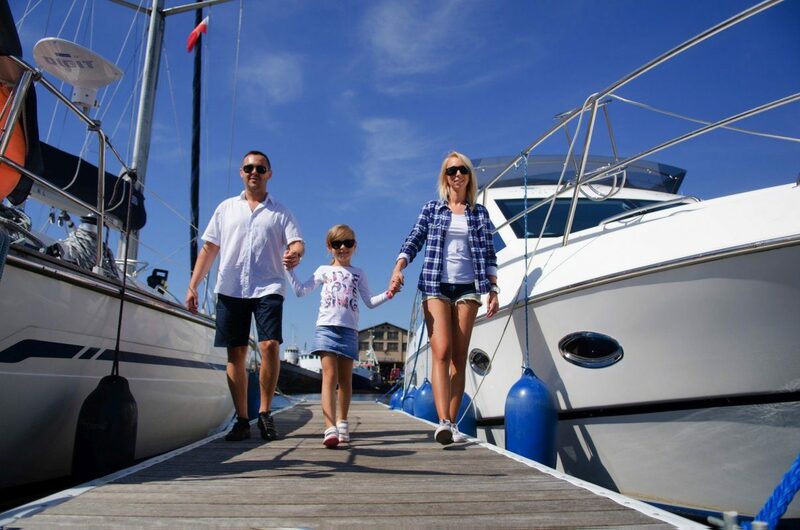 Darłow's fleet of cruise ships styled on a Viking boat and historic galleons, invites whole families with their children for pleasant and safe cruises on the sea, near the harbor. The Koszalin Seaside Trail is part of the international E-9 route from Brest (France) to Braniewo. 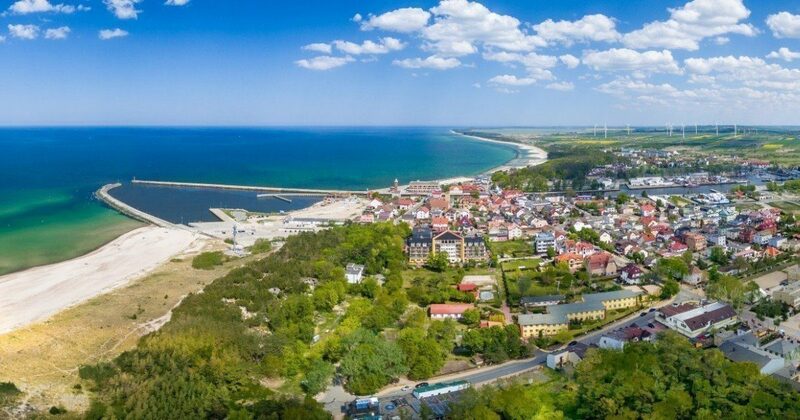 It stretches along the Baltic Sea via the seaside resorts of Dźwirzy to Wicia (102 km). A section of about 30 km from Dąbkowice through Dąbki, Bobolin, Żukowo Morskie and Darłówko to Wicia runs through the municipality. The Reserve Trail is 71.5 km long. It starts in Darłówko and ends in Polanów. On the route of the reserve you will find natural monuments, castles in Darłowo and the Circle. The commune is about 15 km from Darłówko, Darlowo, Zakopane Dolne, Zielnowo and Kowalewice. The windmill trail is 13 km long. It begins in Darlowo, in the Castle of the Pomeranian Dukes, then runs through Cisowo, along the southern shore of Lake Kopań. It ends in Wicie, connecting with the Red Seaside Trail. So you can spend the holidays at the seaside with your child - watching the numerous monuments, admiring the panoramic views of the seaside and enjoying the view of Poland's largest wind farm. The Medieval Heritage Trail is 104 km long. Recommended for those who spend family holidays at the seaside, especially for cyclists and motorists. This trail stretches through the following villages - Darłowo, Dąbki, Dobieslaw, Jeżyce, Słowino, Boleszewo, Krupy, Stary Jarosław, Kowalewice, Barzowice, Cisowo, Dąbki. On the route you will find the Castle of the Pomeranian Dukes, medieval churches, settlements and monuments of rural construction.